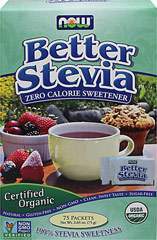 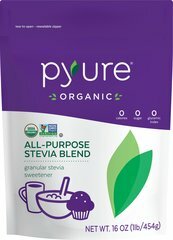 At Pyure Brands, we pride ourselves in offering the highest quality, best tasting Stevia sweeteners. 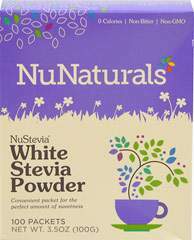 Our quests for the purest Stevia took us all over the world and let's just say, if it's grown there, we've been there. 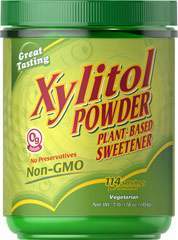 We found a way to isolate the sweetest parts of the plant and that became the essence of Pyure, but we didn't stop there. 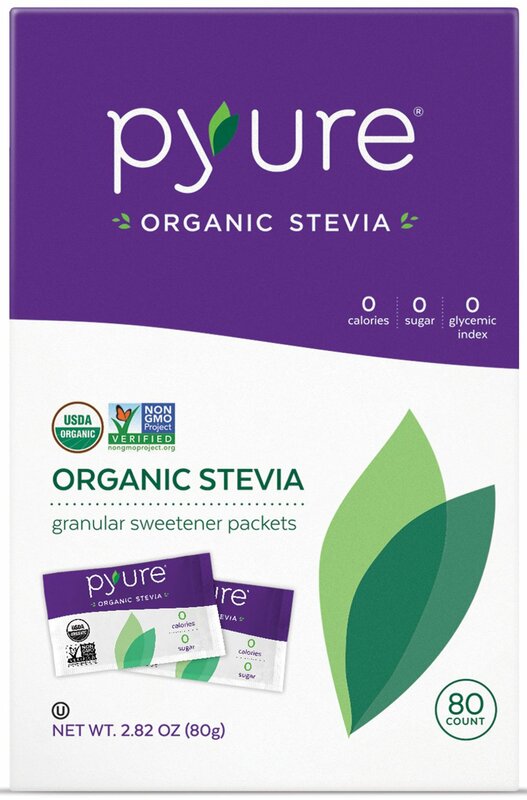 Our passion for innovation led us to create Pyure Organic, a true revolution in sweeteners.